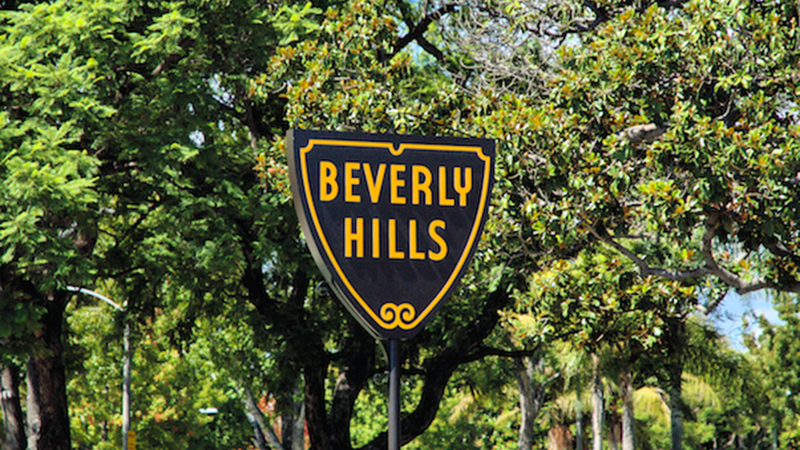 Despite its small size, the city of Beverly Hills packs a lot of political power. That’s not a surprise, given the big names who live there. But the Beverly Hills we know today may never have existed if it weren’t for a group of stars who fought to keep the city independent. President Donald Trump’s embattled personal attorney Michael Cohen was in a Manhattan court today. How effective will Mayor Garcetti's homelessness plan be? Despite its small size, the city of Beverly Hills packs a lot of political power. That’s not a surprise, given the big names who live there.